This accelerator decodes JPEG 2000 video with unrivaled quality and high-speed. It is well suited to boost video decoding in digital cinema, broadcast, defense, storage and video surveillance applications. This accelerator is compliant with the ISO/IEC 15444-1 specification. 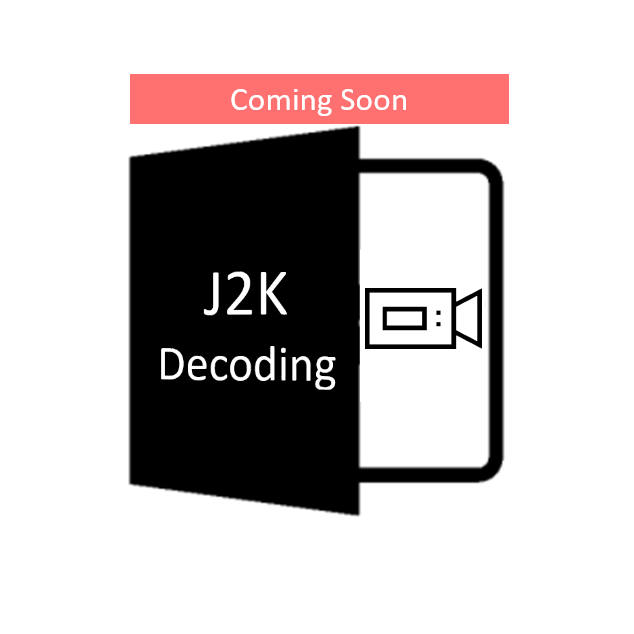 Information about this Video Decoder is coming soon.